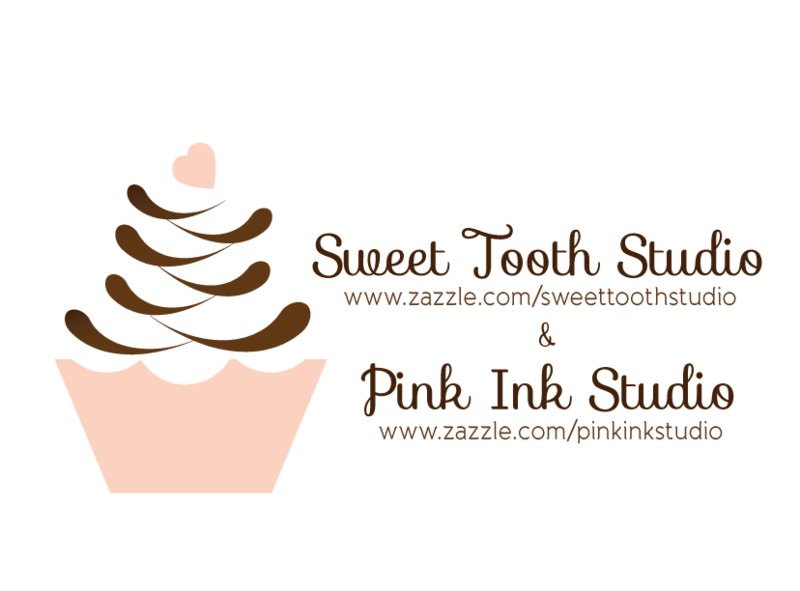 "" Sweet Tooth Studio: Business Card Holders ""
Show off your brand in this sleek customizable business card case. Made of high quality all-metal construction, this case is designed with a snap closure and a velvet-like interior to protect your cards day in and day out. Customize the cover with your text, image, or designs for a one-of-a-kind case that’s sure to leave a lasting impression on your clients and associates.